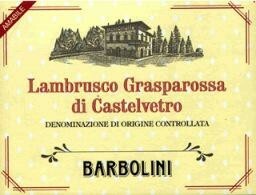 Lambrusco is a family of grape varieties, Lambrusco Grasparossa is the particular variety of Lambrusco, and Castelvetro is where it's from (near Modena). The grapes are estate grown and fermented into a dry red base wine, then batches of the base wine are re-fermented in special reinforced tanks to add bubbles. The wine is bottled in a champagne bottle with a champagne cork. 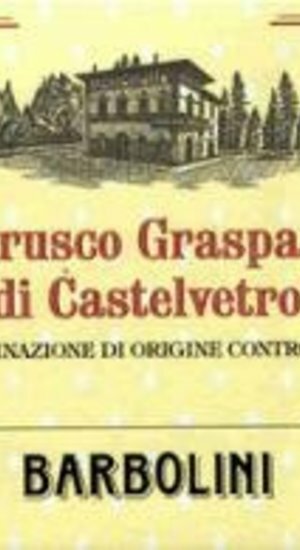 I should emphasize that this wine bears no resemblance to the mass-produced Lambrusco that was popular here some years ago, and if you haven't had a good estate-bottled example you should try it.